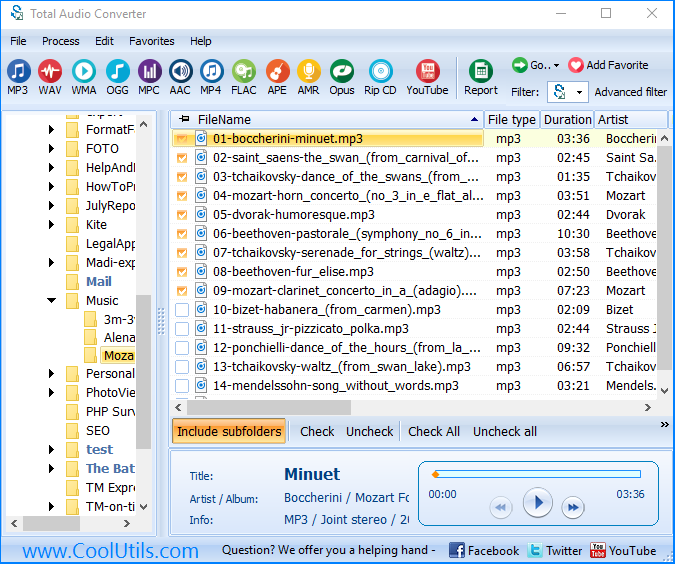 Convert OGG to MP3 with the help of Coolutils! There is a lot to be said for OGG as an audio format. It is a high-quality solution for storing music and popular in the open source community. It is fair to say though it never quite caught on as a truly popular global solution. 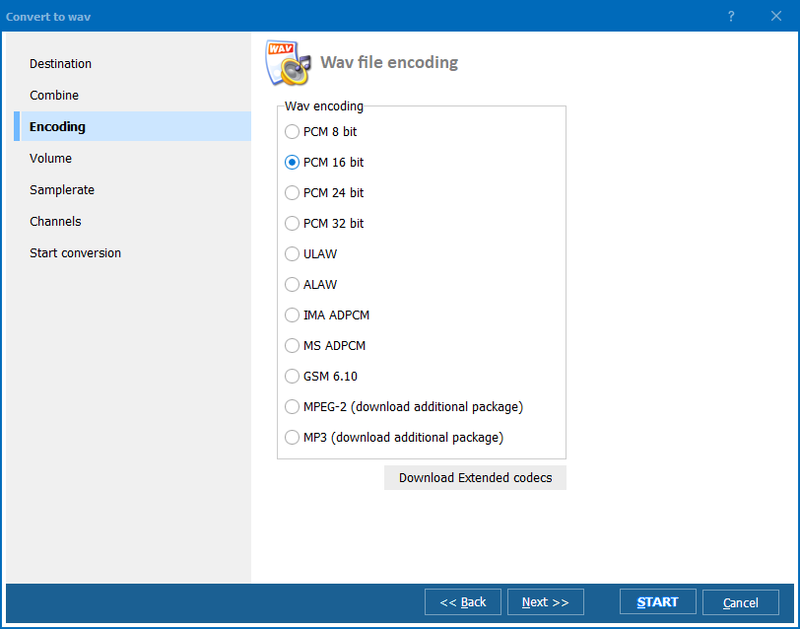 If you have ended up with the bulk of your music collection in OGG, it is probably only a matter of time before you start eyeing up transferring all that data to a more universally used solution such as MP3. Having to convert OGG to MP3 when there is potentially thousands of files involved is not a task anyone will relish doing by hand however. At some stage you are going to have to bring a batch audio converter into the mix. Rip CDs and easily convert CDA to compressed or lossless formats. Supports over 40 audio formats from the most popular to the most obscure. Helps you capture audio directly from YouTube videos. Handle common tricky tasks like splitting APE and FLAC files by cue with ease. Millions of happy users worldwide have already discovered the power of this OGG MP3 converter solution for themselves. Over ten years of constant development has gone into the world-class product that exists today and all of that expertise can be yours for the amazing one-time purchase price of $19.90. This is literally hundreds of dollars cheaper than some competing conversion solutions. 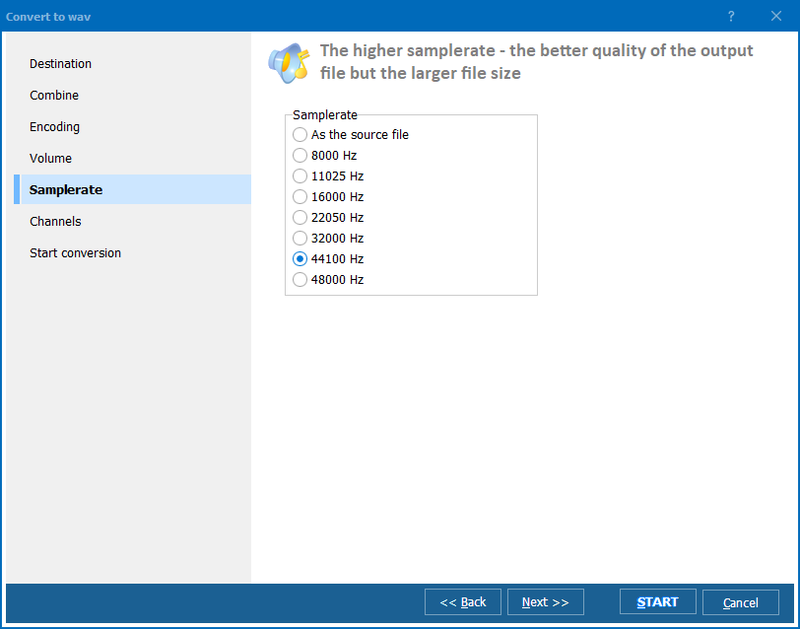 You have got two choices when it comes to using Total Audio Converter, regardless of whether you are using it on one file or thousands. If you are more of a programmer, you will probably be attracted by the ability to run Total Audio Converter directly from the command line. If you are more comfortable with a graphic environment then the desktop version has everything you need to fly through common conversion tasks. No matter which option you choose, you will be able to get the job done quickly and efficiently. Start taking control of your music collection today by downloading a fully functional 30-day free trial of Total Audio Converter today!